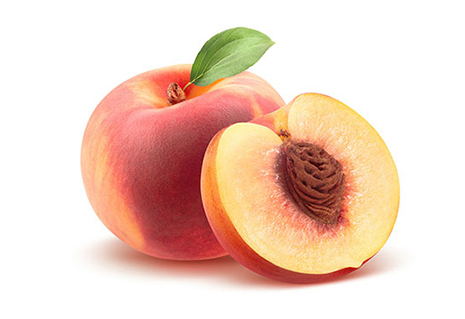 Our plantations of peaches are located in the area of Lérida, Valencia and Murcia. Besides our own fields, we count on our associated partners of other production areas to guarantee the continuity of our programs during the whole season. Our tecnical team takes care of the quality and traceabitility, as this is our top priority.